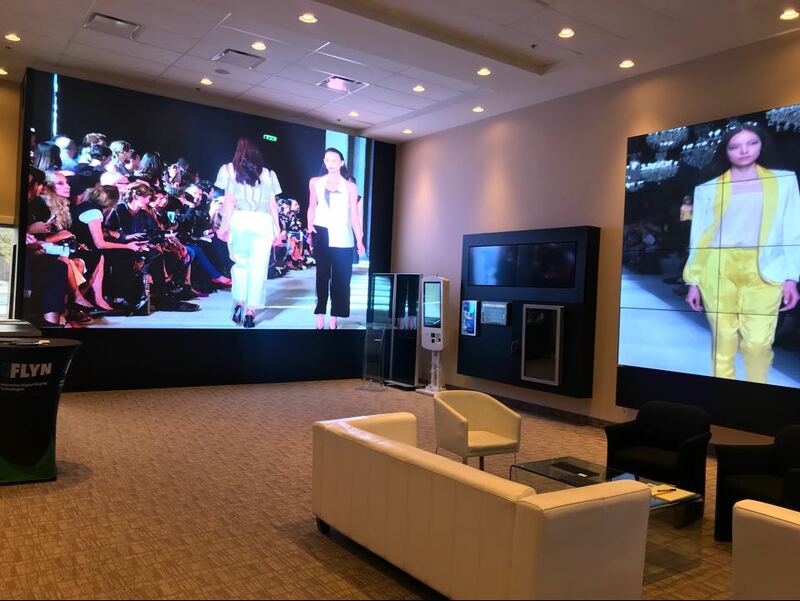 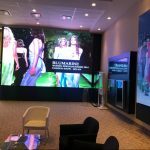 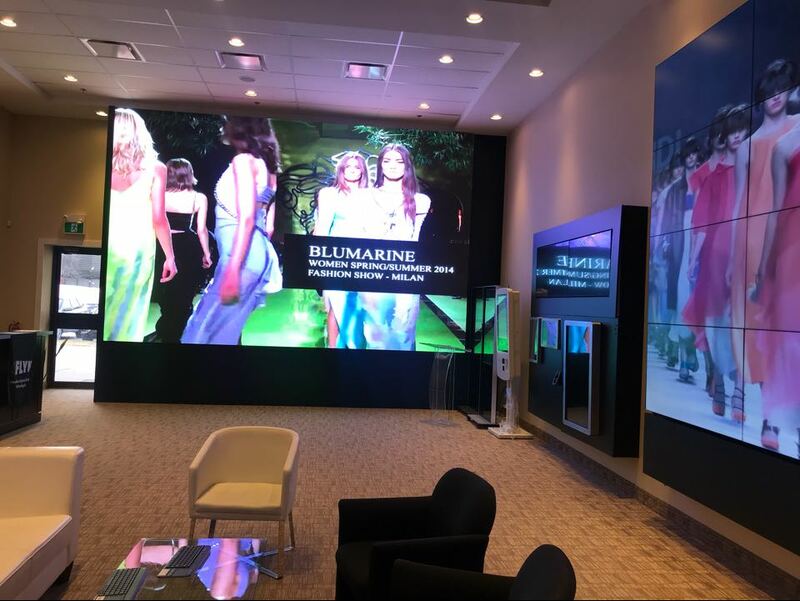 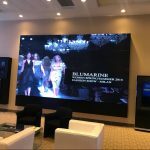 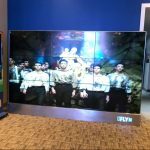 Get the edge with visually stunning video wall solutions. 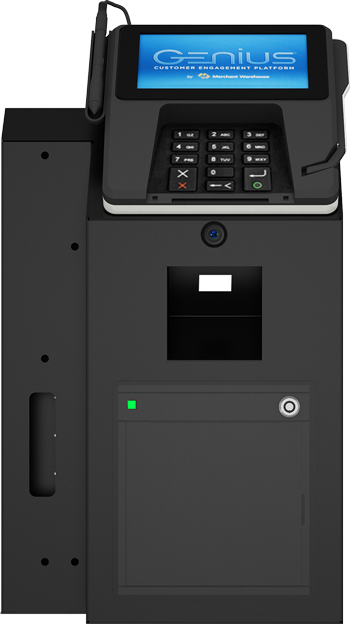 Powered with multi-touch technology and Windows 10 operating system. 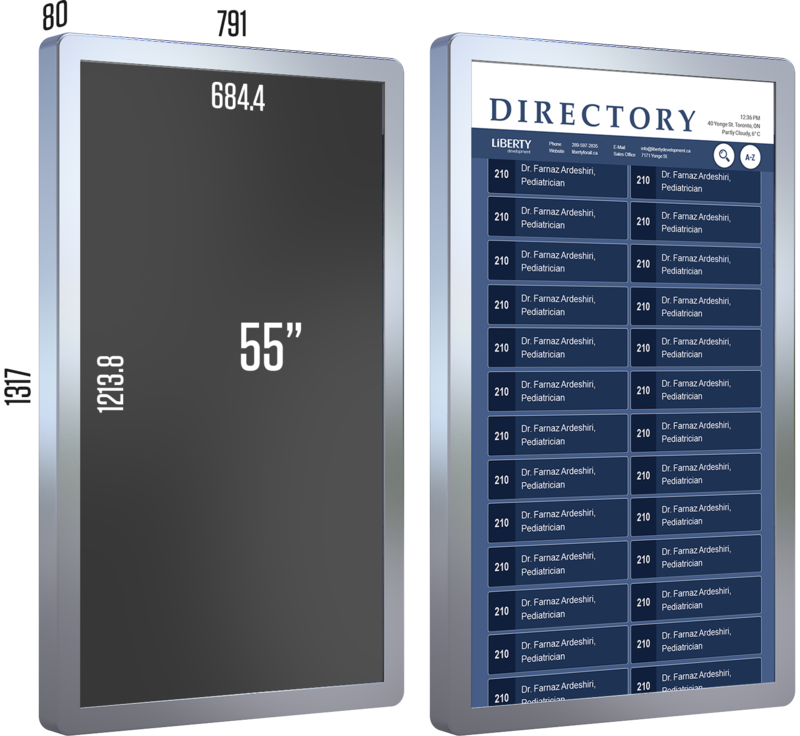 It comes in 21.5”, 32”, 43” and 55” Horizontal or Vertical orientation. 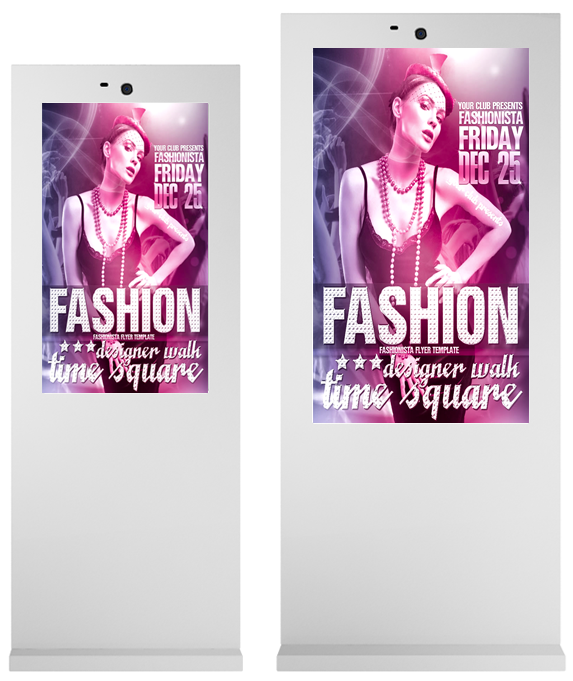 More Power More Performance, Use it for Digital Signage or for Interactive Applications. Bright, seamless direct view LED video walls. 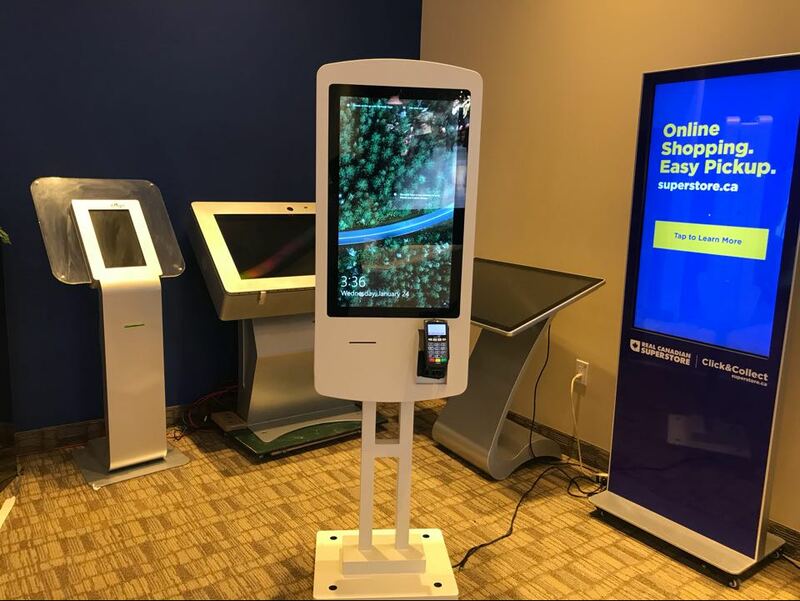 The 21.5” Catalog Kiosk is the lightest in Eflyn’s line of freestanding kiosks, it can be lifted and carried by a single individual. 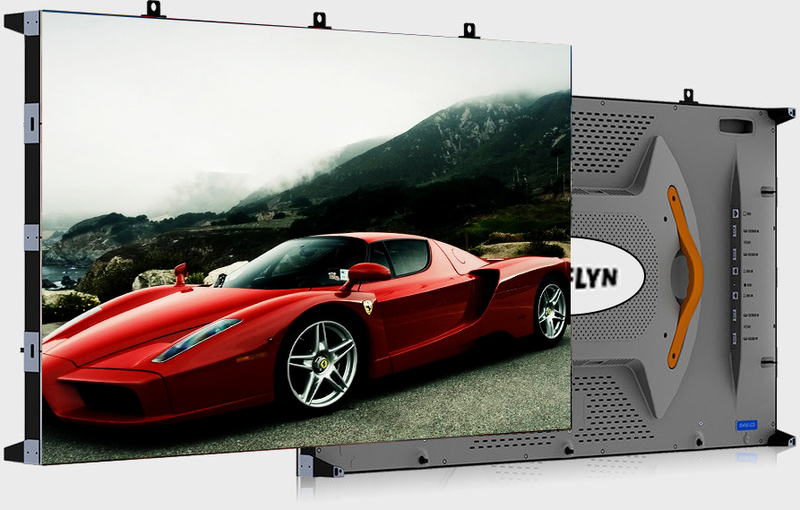 It’s not only light and portable but durable and dependable. 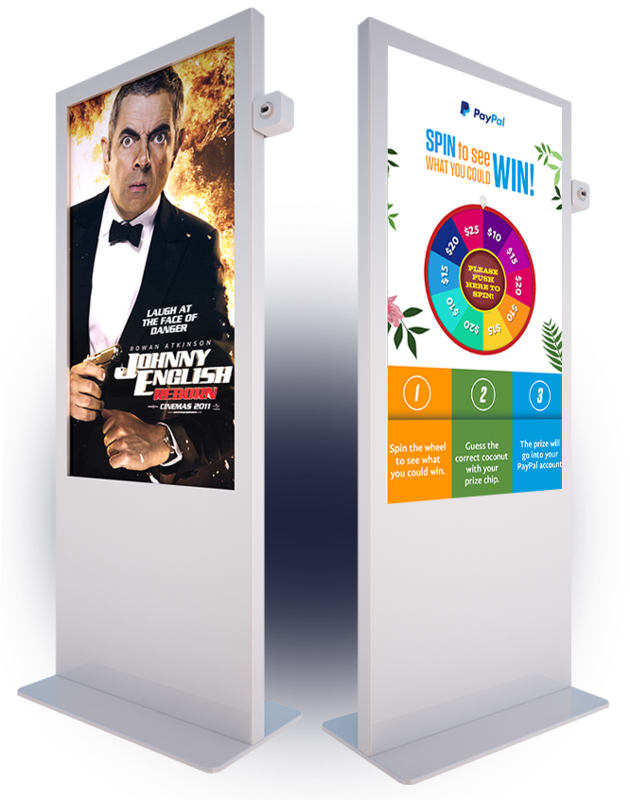 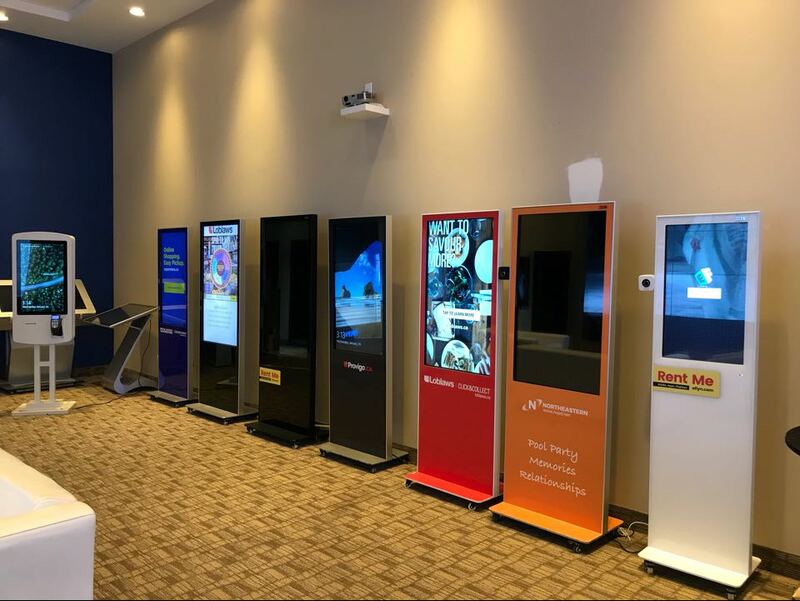 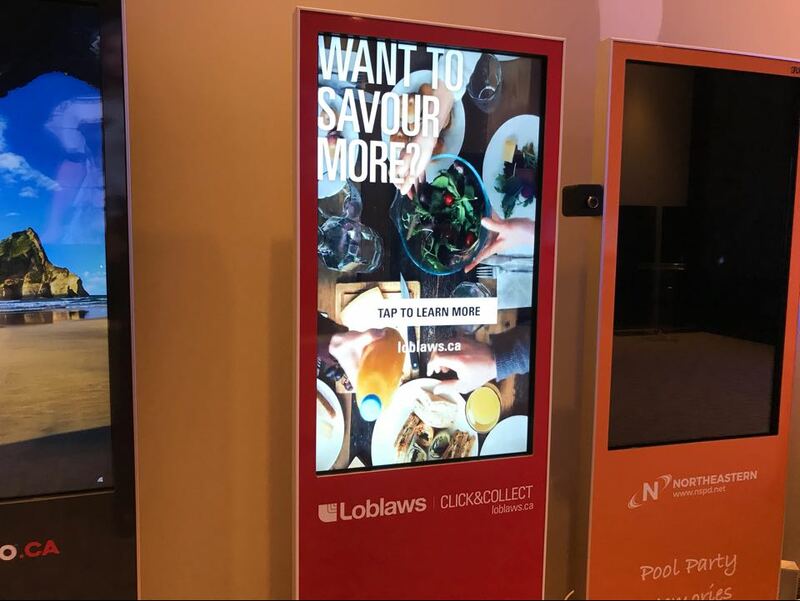 The main function of this kiosk is to operate as a freestanding kiosk and be useful in other ways like entertaining customers and guests through print materials. 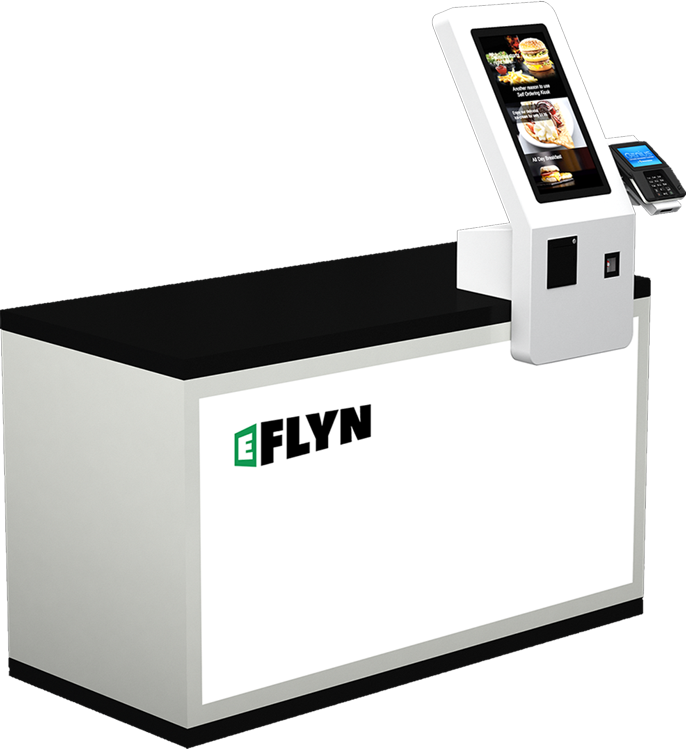 Eflyn now offers our fully packed self ordering kiosk app with or without Eflyn Hardware. 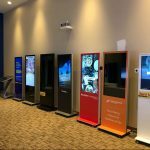 customers are with interactive kiosk and digital signage solutions. 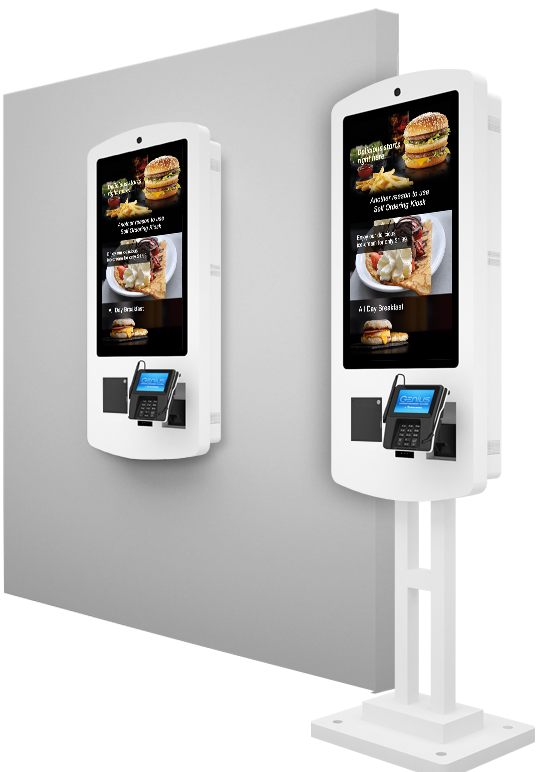 Our display solutions are available in both a free-standing mobile format as well as wall-mounted enclosures. 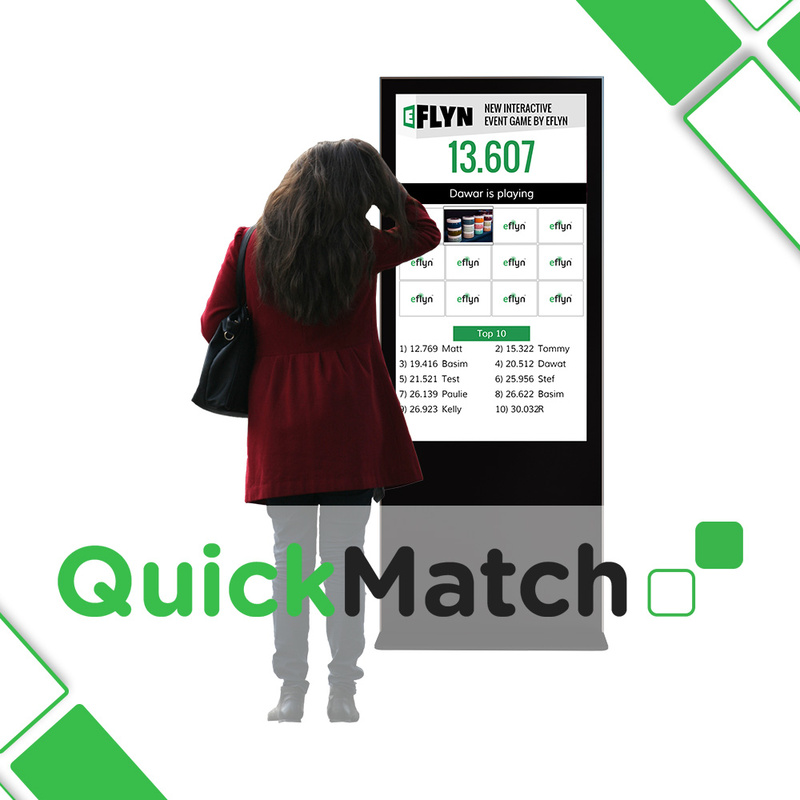 Every kiosk comes with Eflyn digital signage software pre-installed. 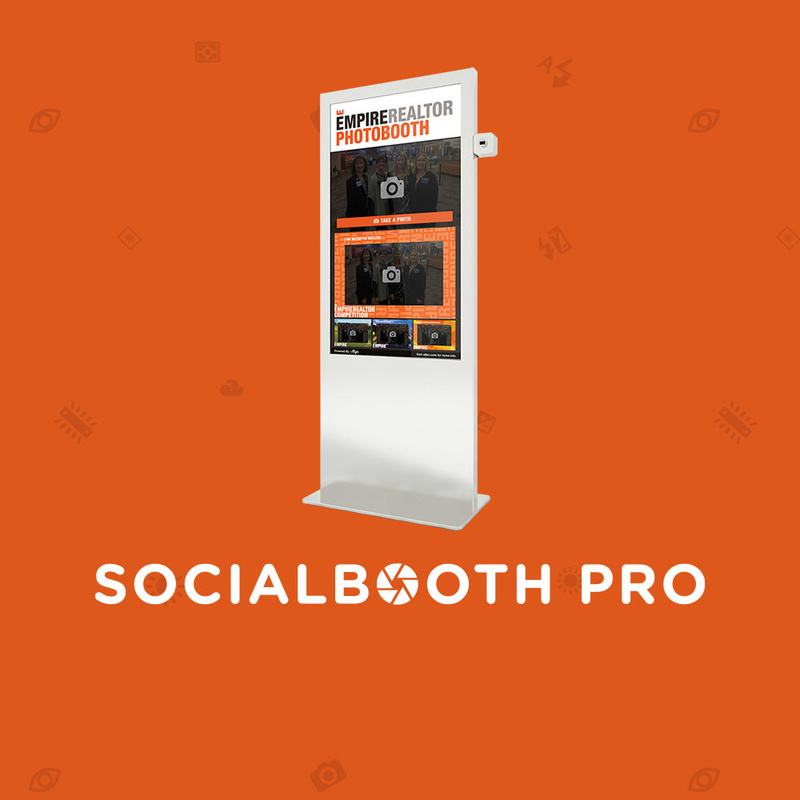 Start running your posters and videos on your screen right out of the box. 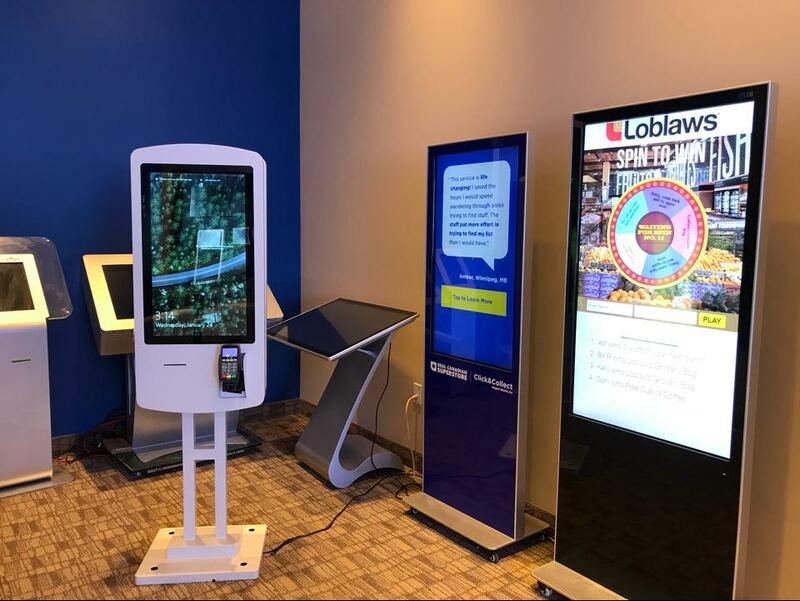 With over 15 years of software development experience, our team can help you build the perfect kiosk app for your needs. 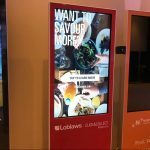 We know the pulse of your consumers. 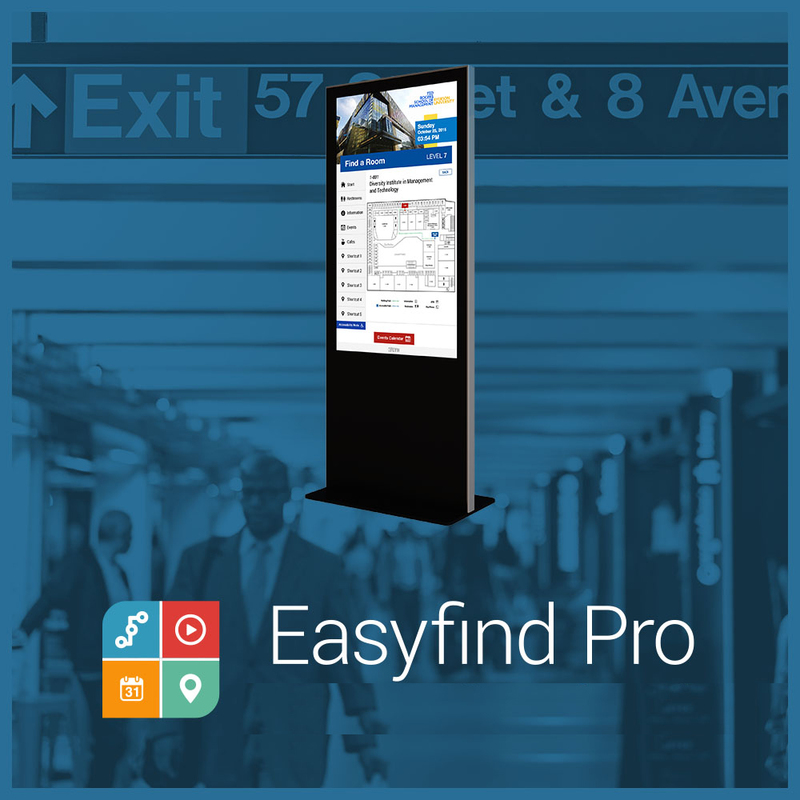 Eflyn Kiosks Applications & Softwares help businesses collect their customers and guest data such as email and names. 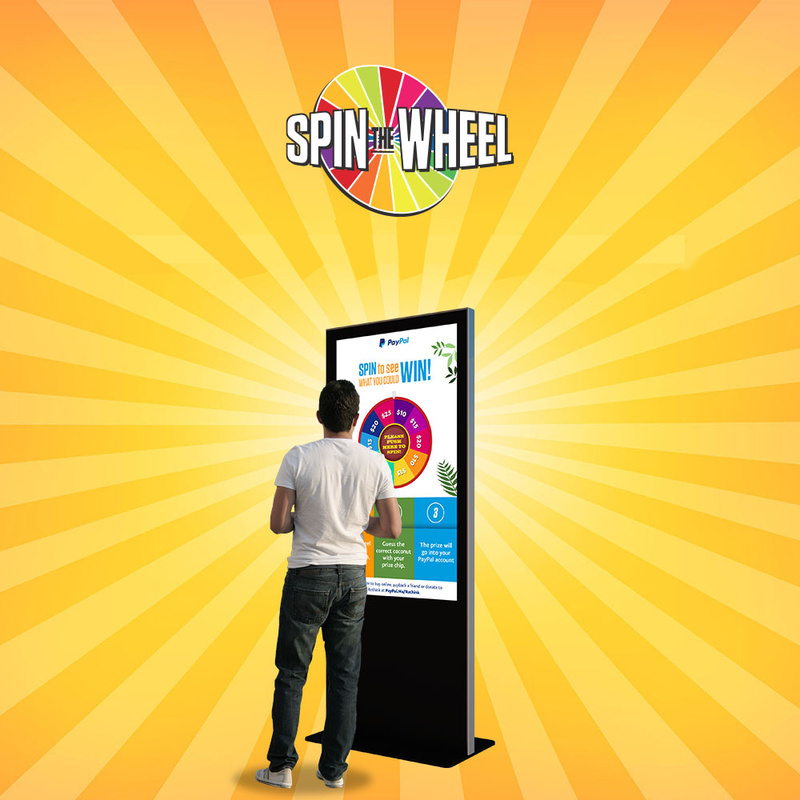 Such as Eflyn’s Spin to win, Match Game and Facebook Photobooth App. 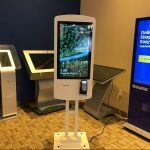 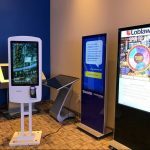 Please ask us about our lead capture apps designed for all types of touch screen interactive kiosks. 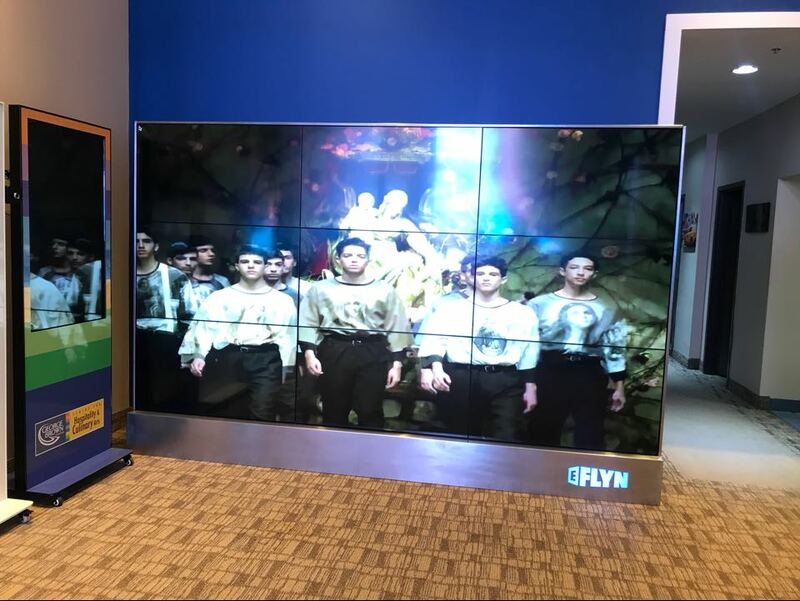 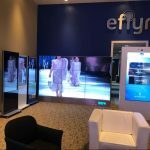 Eflyn displays are designed with commercial use in-mind, utilizing an industry-grade enclosure and 24/7/365 LCD displays. 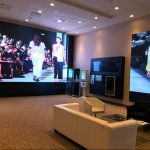 No more finicky media players or ancient operating systems. 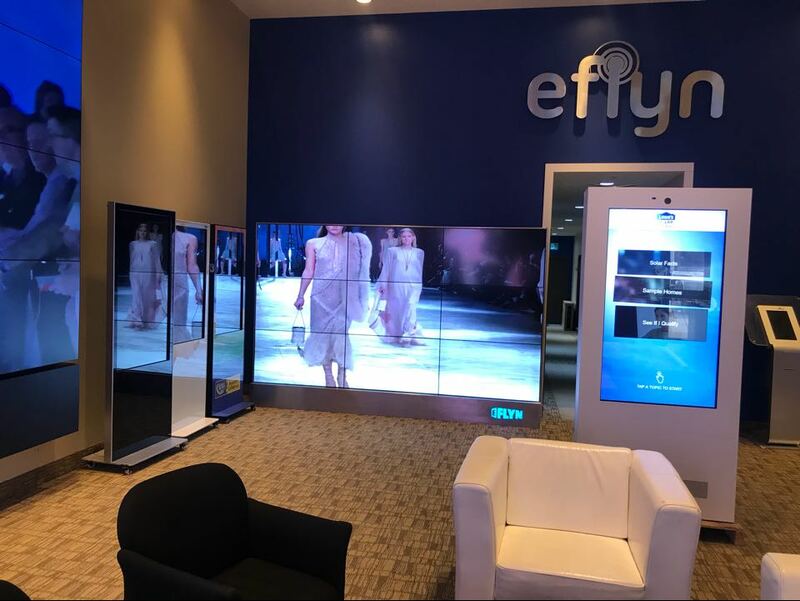 All Eflyn hardware runs on Microsoft Windows 10, fully-licensed and up-to-date. 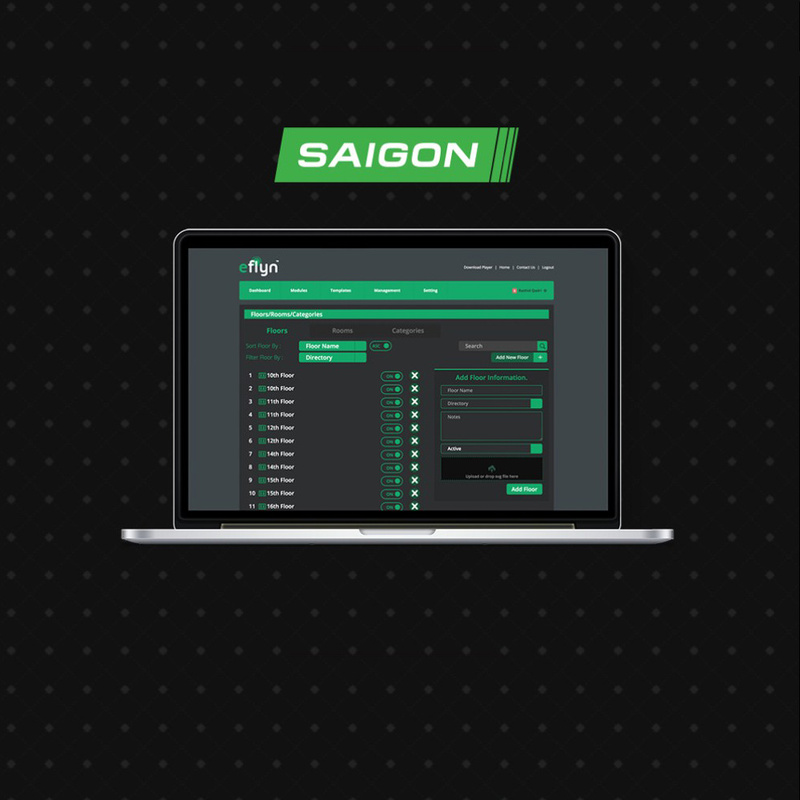 Eflyn hardware is fully integrated and includes built-in Wi-Fi. 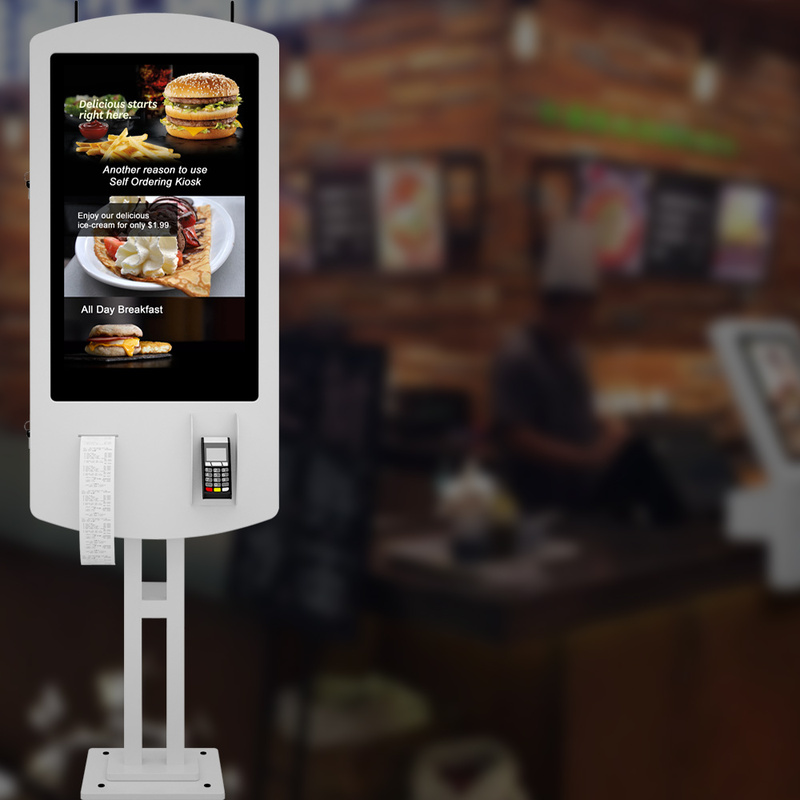 Your kiosk is ready-to-use out of the box, just plug it in and you’re ready to go! 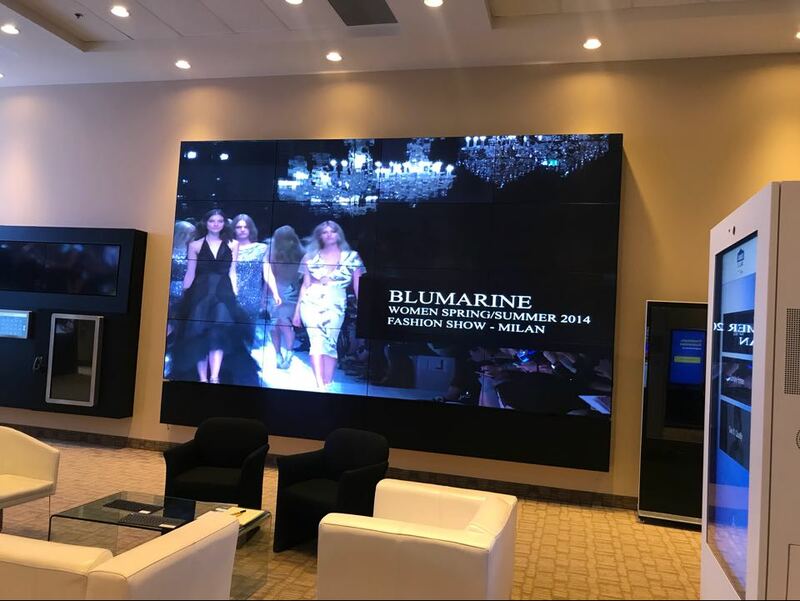 Visit our showroom in Mississauga, to see our full line of interactive digital display products and softwares.